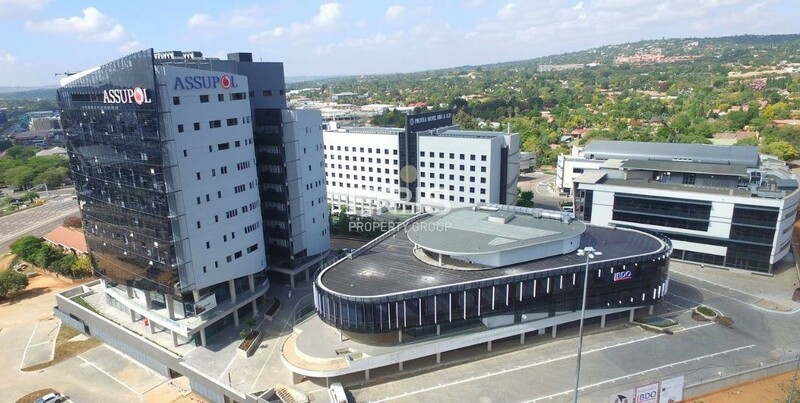 The Office park is located along the N1 on Corner Garsfontein Rd and N1 with Menlyn Mall a stone throw from here, The Time square Casino situated only two blocks and the tranquil Fire and Ice Hotel and a Gym in the Office park. This location is prime and accessible to all including public transport users due to Busses, Gautrain and Taxis operating along Garsfontein Road. This is the perfect address for your growing business.